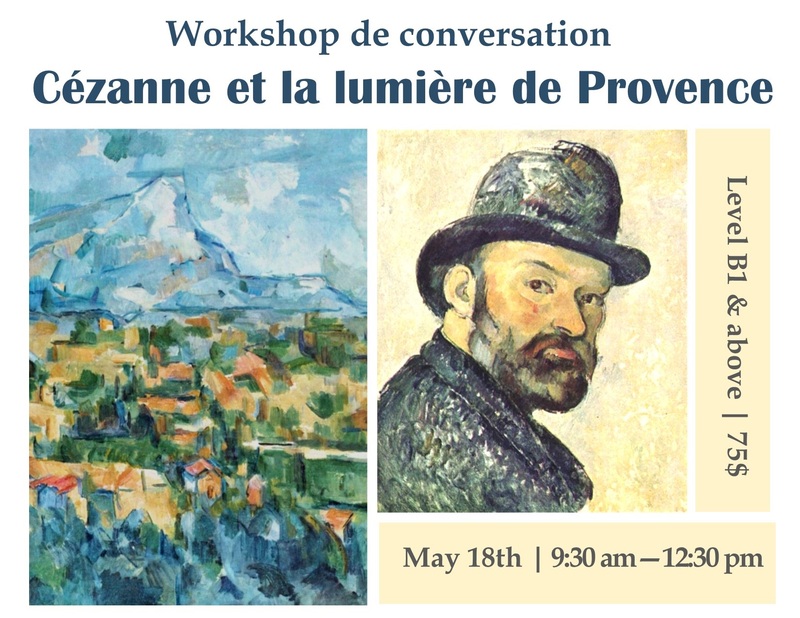 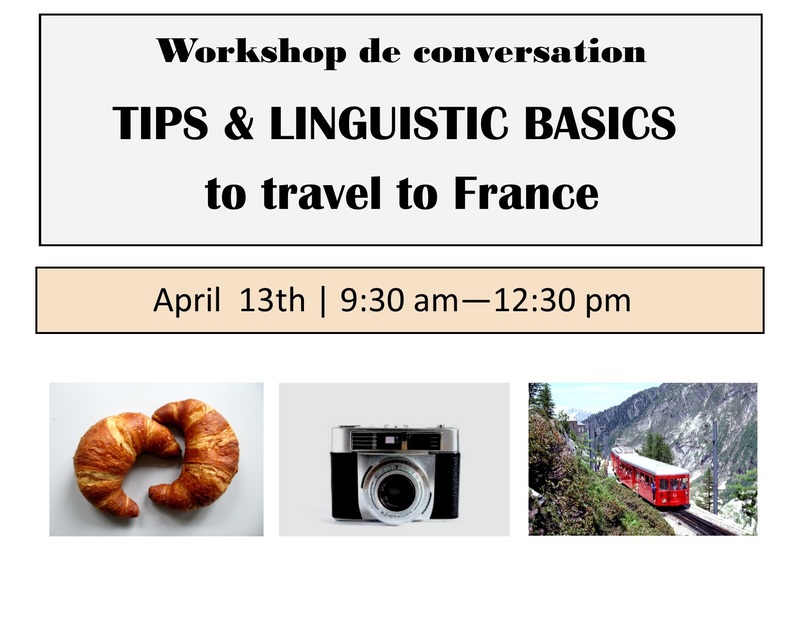 If you’re planning a trip to France in the near future, you won’t want to miss this class. 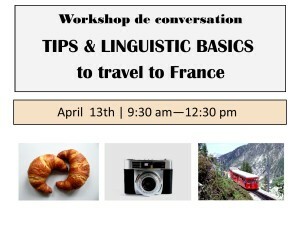 Pre-registration required in order to guarantee that the class will take place. Walk-ins not accepted.